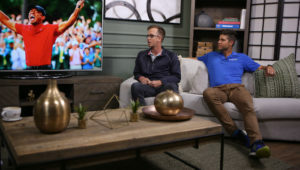 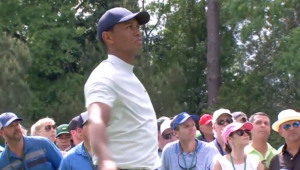 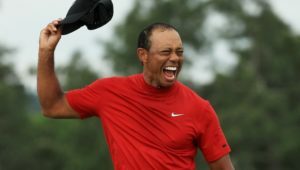 Highlights from Tiger Woods’ final round of the 2019 Masters as he went from two behind to two ahead late on the back nine. 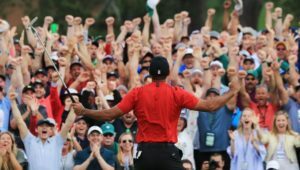 14 years after his last Masters victory, Tiger’s roar returns to Augusta, but not before three-and-a-quarter rounds of drama, intrigue and all-out action. 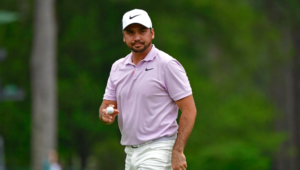 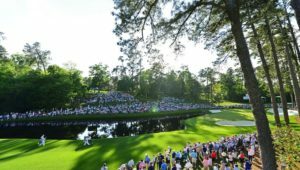 Catch up on the action as the roars reverberated around Augusta National on another thrilling day at the Masters. 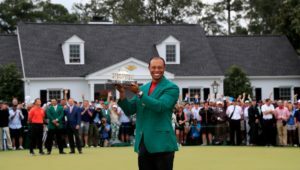 14-time Major champion Tiger Woods is chasing his fifth Green Jacket, and on Friday moved to within a stroke of the Masters lead.